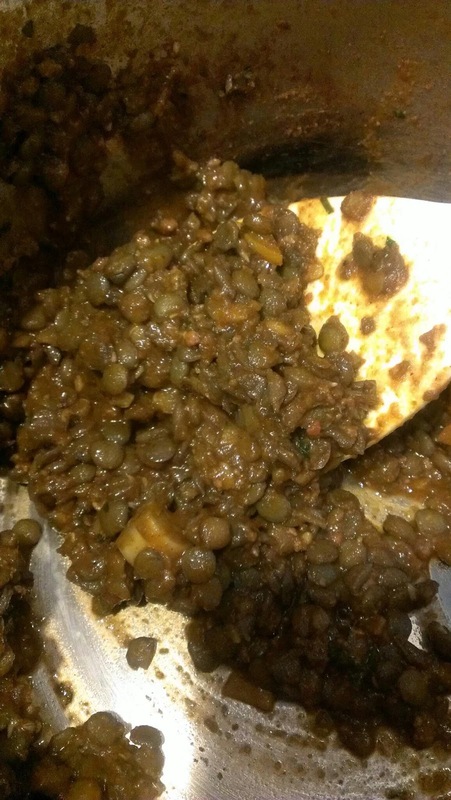 There are probably 1001 ways to make lentils, from soups to salads and dips, etc. The most traditional for me is like a stew with a sofrito, meat or no meat required, in Peru we serve them with rice and sometimes a cheap cut of meat to serve over or on the side of the lentils, hey, I have seen fried eggs serve with it, chorizos, hot-dogs, or fry fish, or pork chop. I have here some lentils I made keeping Spanish Cuisine in mind. 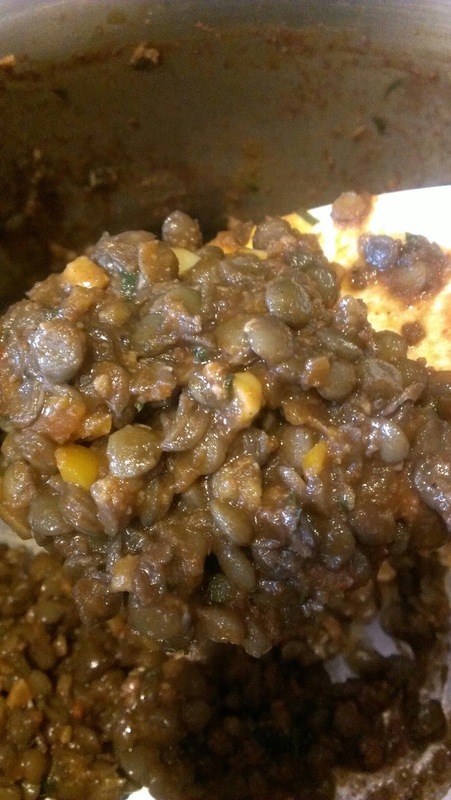 There is a basic cooking part in this recipe and that is the way of cooking your lentil legume before adding any flavors in mind. After that you choose your preparation.